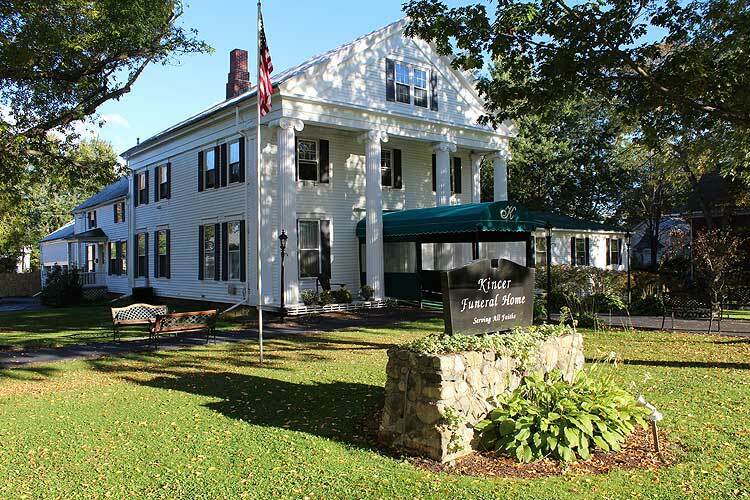 Kincer Funeral Home is carrying on the long tradition of caring funeral service, serving Sagadahoc, Lincoln, Kennebec, Cumberland and Androscoggin counties. The History of funeral service started with Flagg Funeral Service and Furniture making in the 1800's and later was purchased by Mr. Leslie Roberts of Roberts Funeral Home in 1924. In 1962 the Funeral Home became Jepson Funeral Home and in 1998, what is now Kincer Funeral Home. We believe that our primary purpose is to provide our families with service, integrity, compassion, and affordable costs, which we believe are all necessary ingredients in building a relationship of trust with our families.